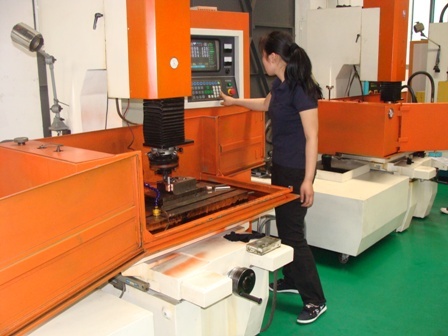 China Moulds Tooling and injected plastic parts.. If you have a 3d cad file for quotation, please send to our email info@injectionmoldinchina.com and than we can quickly review it and give you advise on pricing of tooling and injection molding these plastic parts. 1. How do I get a mould quotation for my designed part?? Send us 3D IGS or STP file and we calculate a mold and part price for you within 48 hrs . 2. 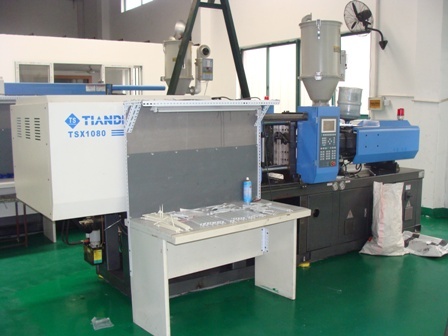 What is the lead time for a new mold ? for very Ifthemouldsareverysimpleandnotbigsize simple mlds it takes 40 days if it is more compels and larger modl it takes Itall dependsonthemouldand #39; ssizeandcomplexity. in special case wecanworkoutwithin25days. 3.how to start a project if I don not have a 3d drawing ? You can send us an existing sample or product , we will help u to finish the 3D drawing design.